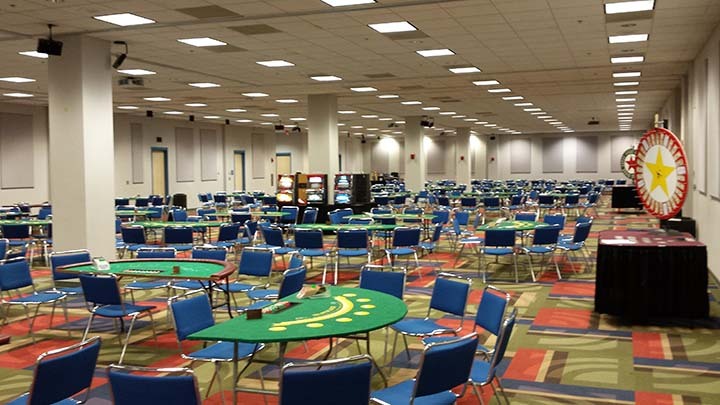 Highrollers was established in 1998 as a full service company, specializing in providing Casino Entertainment for private, Corporate and Fund Raising Events in the Akron, Canton, greater Cleveland areas, Daytona Beach, Ormond Beach, New Smyrna and Port Orange. Our mission: To improve a person's ability through education while also providing high quality entertainment in the art of gambling. 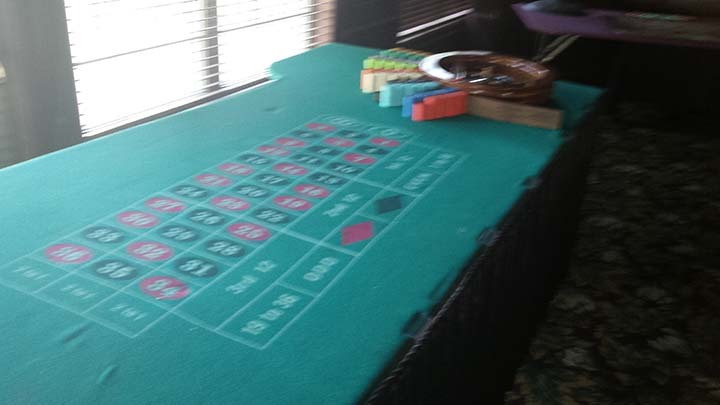 We offer a full range of Casino games including: Blackjack, Craps, Roulette, Let it Ride, Caribbean Stud and Hold-em Poker, Pai Gow, Pokeno, Money Wheels etc. 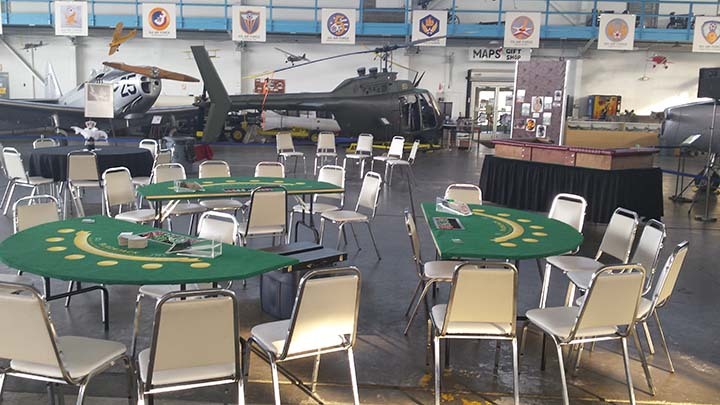 Our gaming tables and equipment are full sized, of the highest quality and standards, and have been tailored to accommodate the needs of our clients. All packages come with a fully trained, professionally attired staff, along with delivery, set up and removal of all equipment. Funny money can be supplied and custom designed with a Company logo, Emblem or Presidents face at no extra charge. 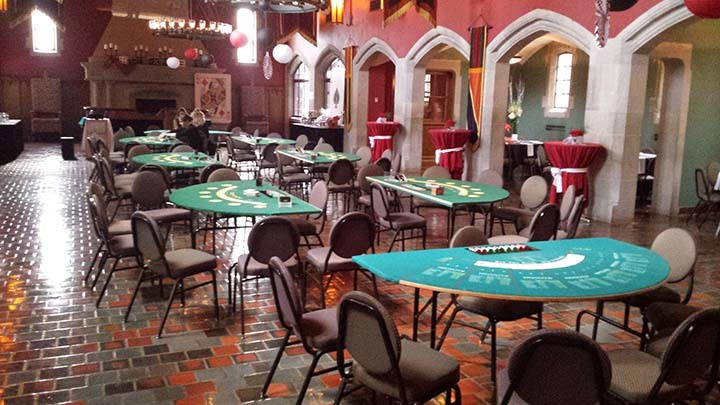 Whether a private, corporate or fund raising event, Highrollers will tailor the right package to suit the occasion. 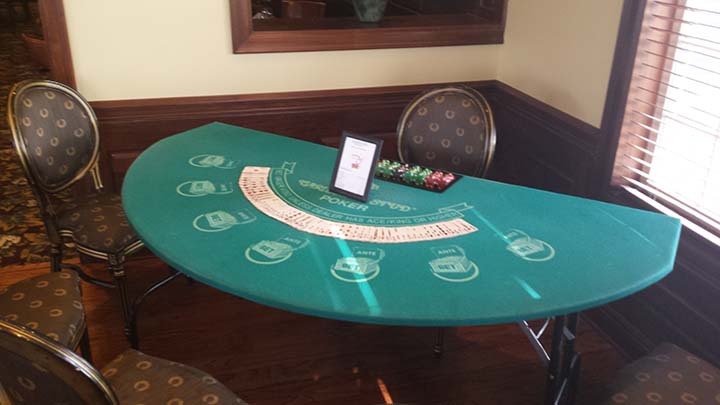 Events may be themed in a formal or informal manner to bring the flavor of Monte Carlo or Las Vegas to the party. 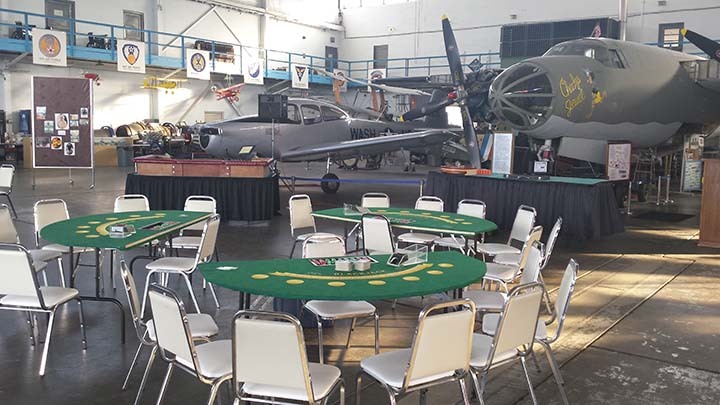 Whatever package you choose, you can be sure Highrollers will provide an entertaining and professional event from start to finish. 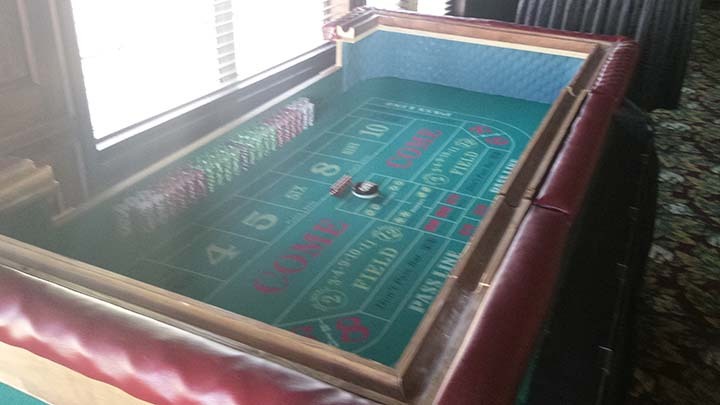 The most popular casino table game, also known as 21. We offer a choice of table sizes. 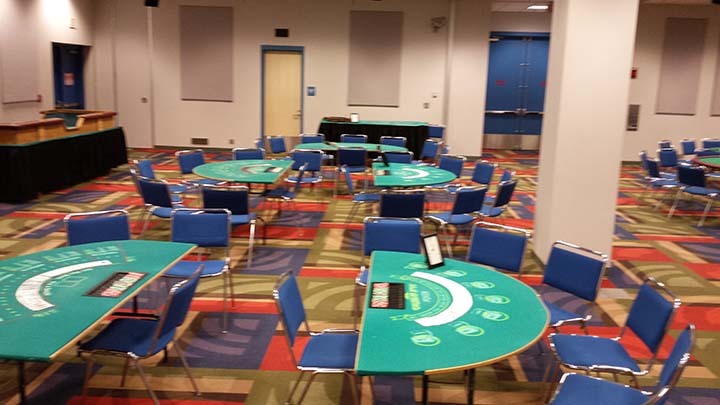 A single dealer 8' table, good for smaller parties, or the full sized 12' Vegas style table that requires 3 dealers. Try your luck with the spinning wheel. Tables come with a 22" Mahogany Wheel and 10 different colored checks. American layout with 0-00. Derived from the cruise ships, this no draw poker offers a simple yet exciting game for the novice or hardened professional. A variety that is growing in popularity as it combines elements of Stud Poker and Blackjack, allowing you to take back part of your bet if you do not like the hand you have been dealt. Made popular by T.V. The hottest game on the circuit. 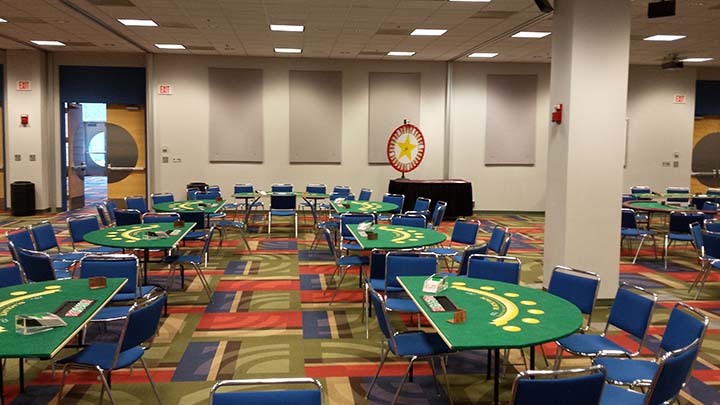 Great for the big parties when a lot of people can sit and play tournament style. Feel like your in "The World Series of Poker". A derivative of the English "Brag". 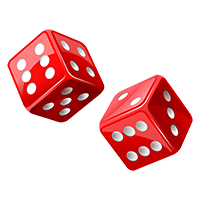 Players are allowed to make multiple bets and win big, even when the dealer beats them. Combination of American Poker and Chinese Domino's. Players are dealt 7 cards and must form the two best hands. You win if you beat the dealer on BOTH hands. You lose if the dealer beats you on BOTH hands, otherwise its a push. Round and round and round it goes... where it stops nobody knows... Win or lose, the table is always loud, exciting and fun. 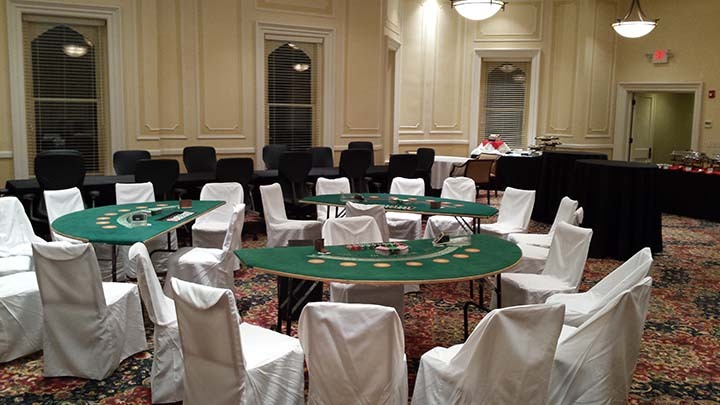 Our dealers have been trained in all aspects of the games. 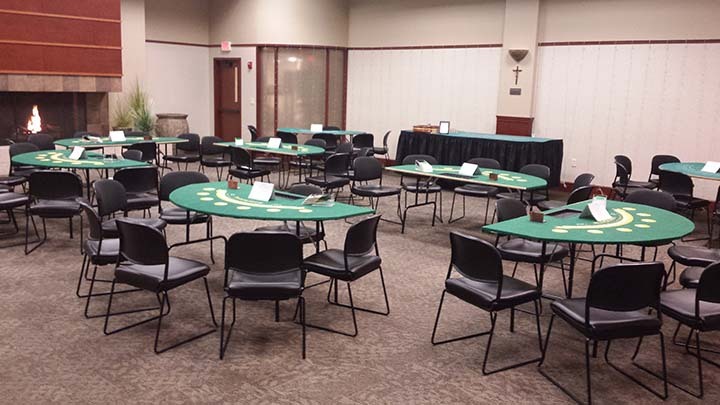 Whether you are a rookie, novice or hardened pro; our dealers will make you comfortable at the tables and leave you with an enjoyable experience to remember. 1 - Roulette Table 1 - Money Wheel. For larger parties up to 1000 guests please call for pricing. Add a touch of Magic to your event. is now available at an additional cost. Please contact Les at highrollers315@netzero.net or Ed at edellisfishinmagician@gmail.com for more information. If you have any question or would like to book a party with Highrollers do not hesitate to call.